and we cannot sleep during this time”. 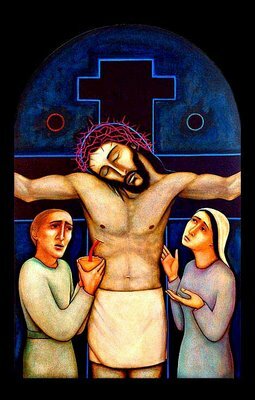 Where is Jesus in agony in our own time? and belts of poverty ... this is Christ’s agony today. in the other, they are begging for charity. Why don’t we open a door? Why don’t we sit at one table? Why? Why? Why are we so blind?